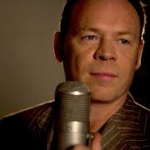 Enjoy Celebrity Radio’s Ali Campbell UB40 Life Story Interview…..
Ali Campbell was born in Birmingham and is a solo artist and songwriter who was the lead singer and founding member of UB40. 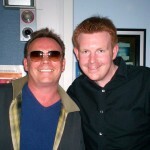 As part of UB40, Campbell sold over 70 million records world wide and toured the globe for 30 years. 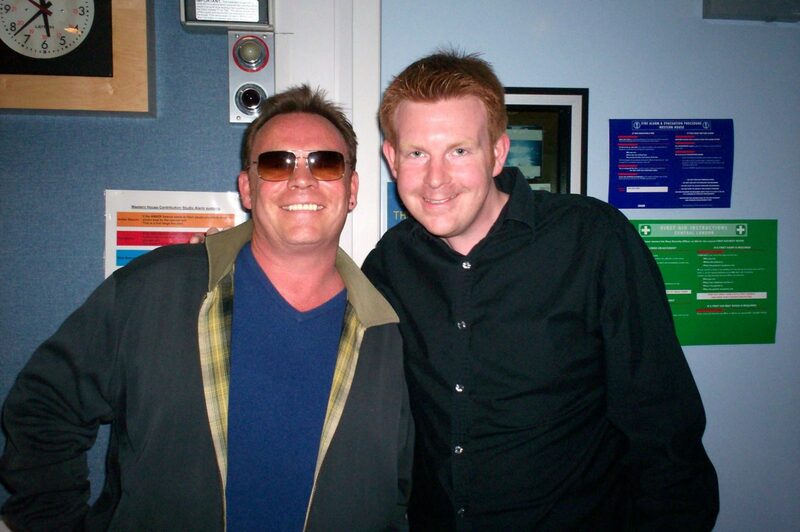 In 2008 Campbell left UB40 and embarked on a solo career. 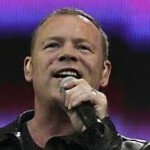 In 2012, Campbell was announced as one of the three judges on the judging panel of the TV show, New Zealand’s Got Talent. 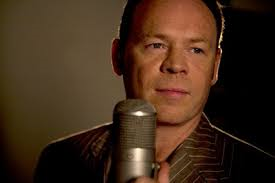 In 2014 he releases his new album ‘Silhouette’…..
On 24 January 2008, it was reported that Campbell was to quit the group after almost 30 years. Campbell, who was a founding member of UB40 – songwriter and lead vocalist for the band – sang on most of the best known hits such as “Red, Red Wine”, finally quit the band in 2008. 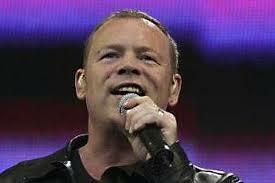 The band’s last gigs together were in February 2008 in Australia, New Zealand and Uganda. 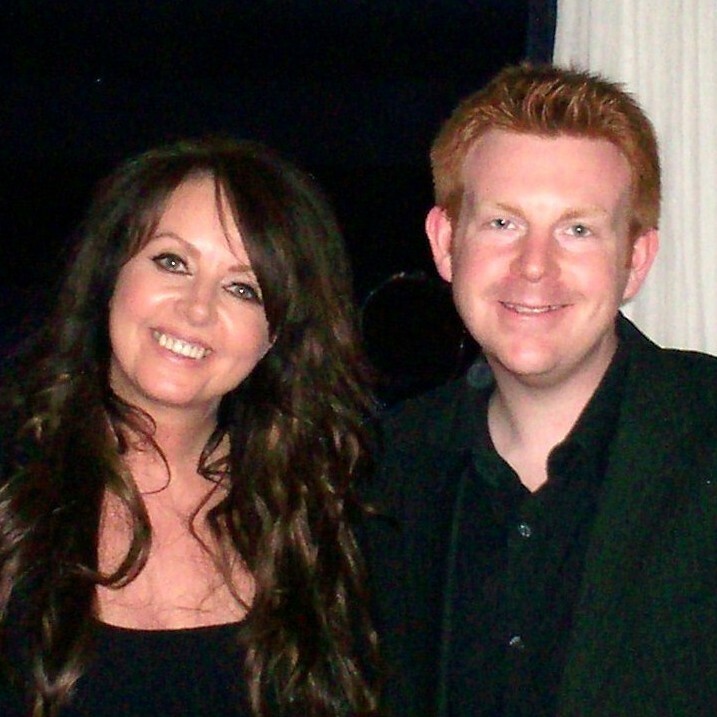 Hear him to talk to Belfield in a rare exclusive (and amazingly honest) interview about the demise of one of the greatest groups in the world EVER! 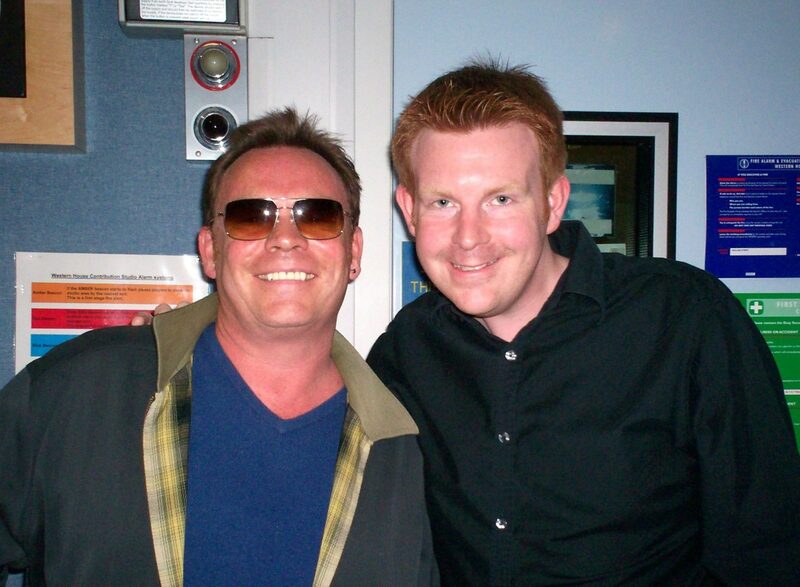 Search ‘UB40’ for Belfield’s other exclusive interviews with Campbell.